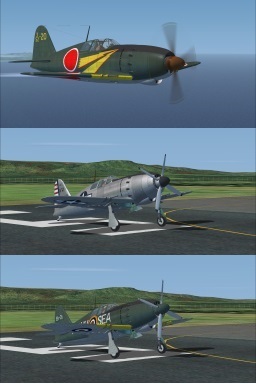 Description: This repaint for Tim Piglet Conrad's excellent J2M3 Raiden. Fix : Added black hole at front nose upper right side. Rivets, panel line ETC !